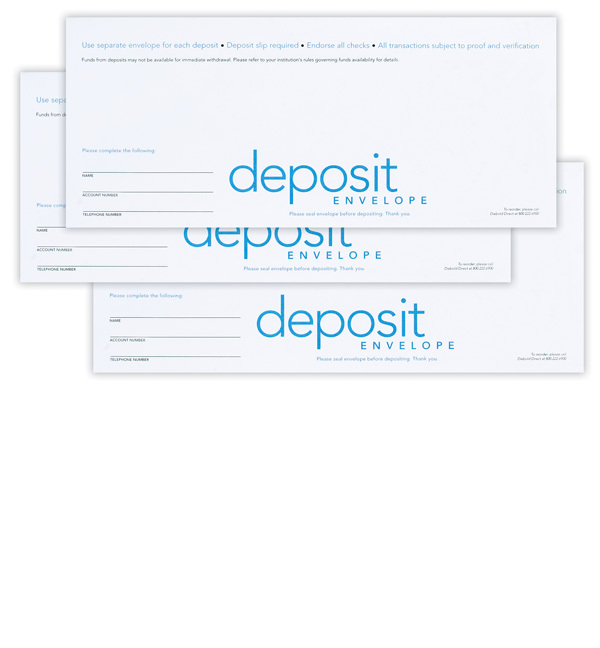 Diebold ATM envelopes provide a simple and quick solution to customers / members who are unable to make a deposit or payment at a branch during business hours. 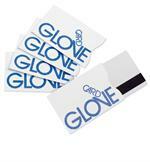 The Standard #10 sized white deposit envelopes have blue and black imprint with clear labeling for customer / member information fields. 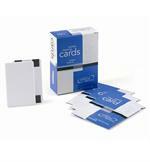 These envelopes work with all Diebold Opteva / ix ATMs and most non-Diebold ATMs. 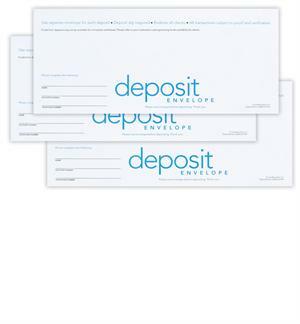 Standard #10 sized white ATM deposit envelopes with blue and black imprint for all Diebold Opteva and ix ATMs and most other non-Diebold ATMs.